A frosty brew can be the perfect treat for your taste buds, especially on those warm-weather weekends. But you might want to consider more than the refreshing flavor when making your selection, especially if you’re being health-conscious. Beer can be surprisingly high in calories, and then there’s the issue of carbs, an important factor for those trying to limit their intake. 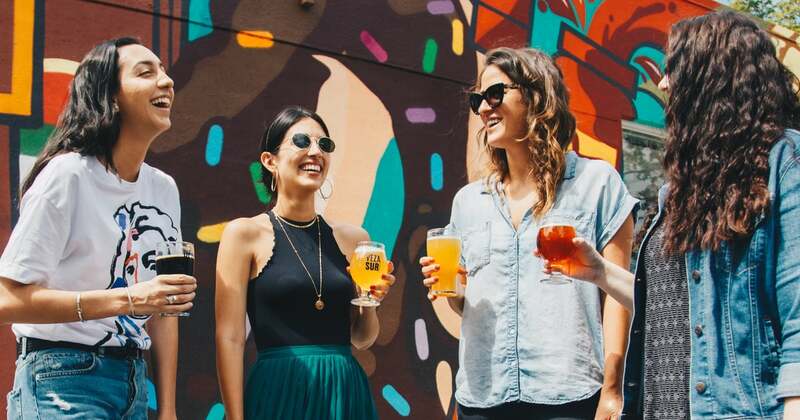 To get you started, POPSUGAR surveyed the nutrition facts of some of the most popular beer brands. Keep reading to find out just how many carbs are in each 12-ounce serving before you choose to toss back a cold one.